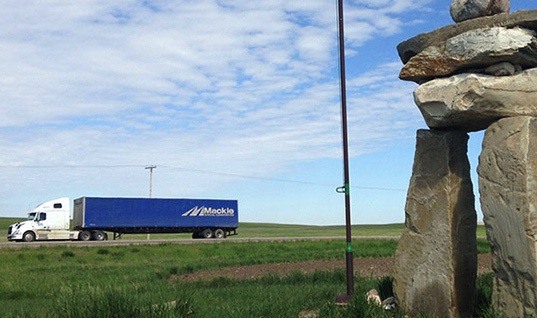 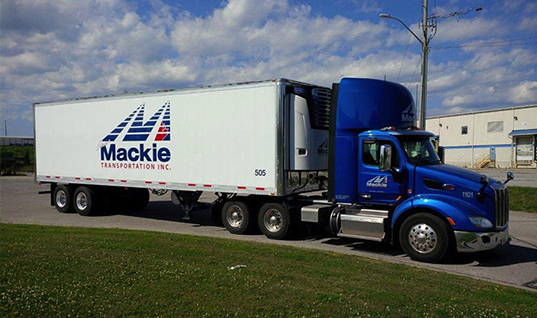 Freight | Mackie Transportation Inc.
Mackie Transportation Inc. offers Freight Transportation across Canada and the USA. 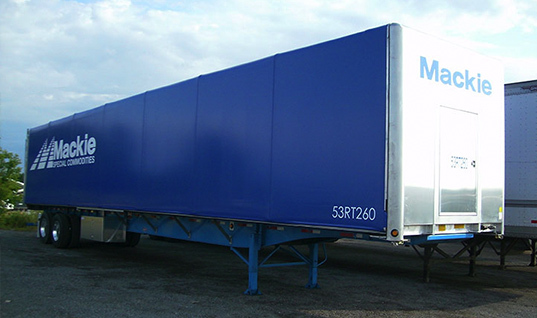 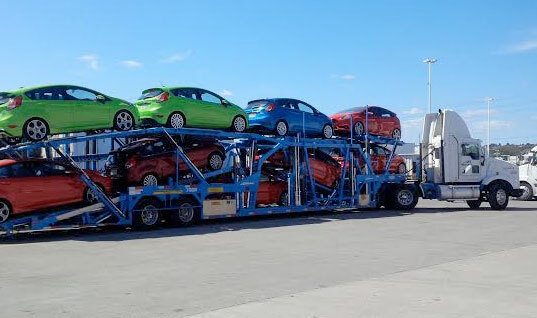 We specialize in dedicated truckload shipments, as well as Reefer, Rolling Tarp/Open Tarp. 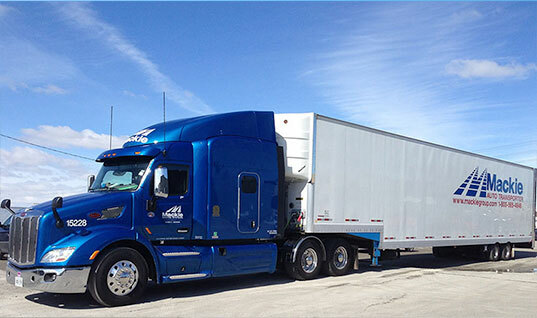 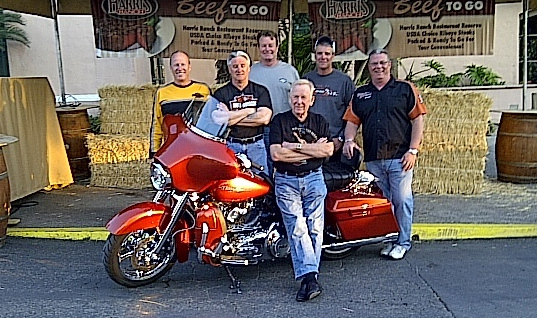 We can ship your freight or specialty items anywhere in North America.